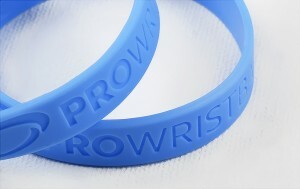 Debossed Silicone wristbands are the most popular bracelets that we make. “Debossed” means that the design is engraved into the bracelet creating high quality and long lasting finish eliminating the risk of the design fading away after time. 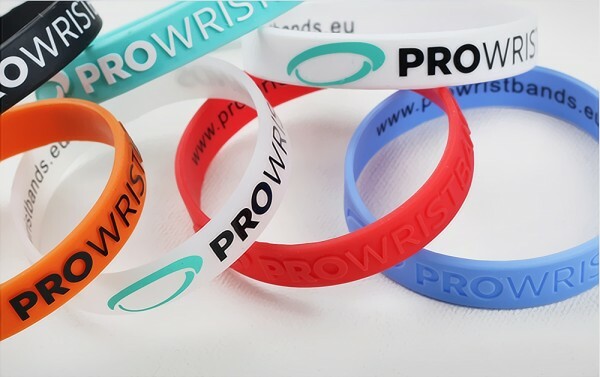 These wristbands are perfect if you are looking for a discreet, attractive and professional look at the same time. 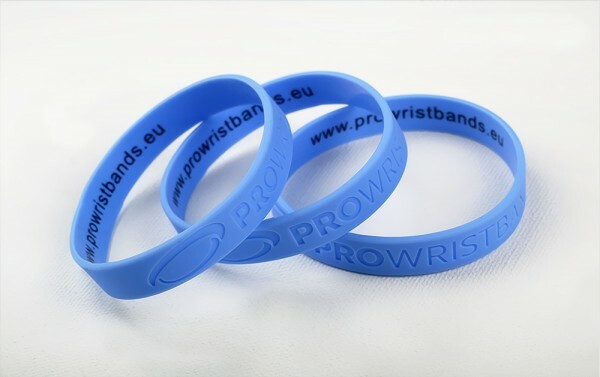 Our debossed wristbands are produced using high quality laser technology ensuring clean finish and exact match to your desired design. Our debossed silicone wristbands are available in any pantone colour in three main sizes - child, teenage and adult. If you feel that this wristband is right for you, please do not hesitate and fill out the below request form now.